Bettinna Carlos's daughter Gummy gets baptized for the first time in the Jordan River. 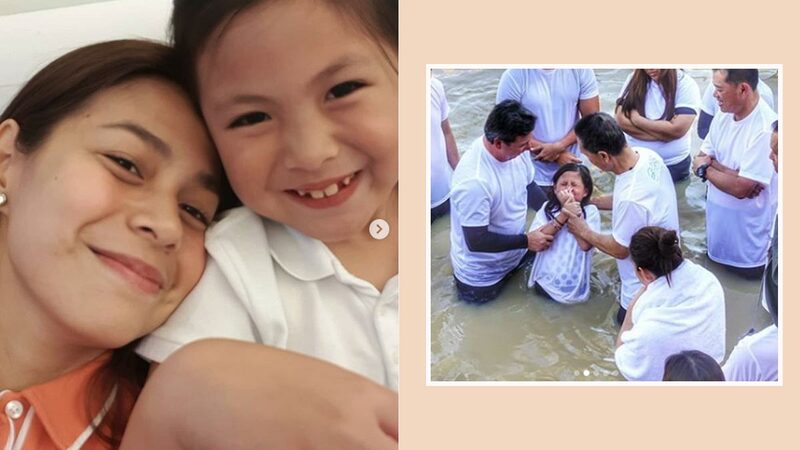 Bettina Carlos sang praises as she witnessed the baptism of her daughter Gummy in the Jordan River. 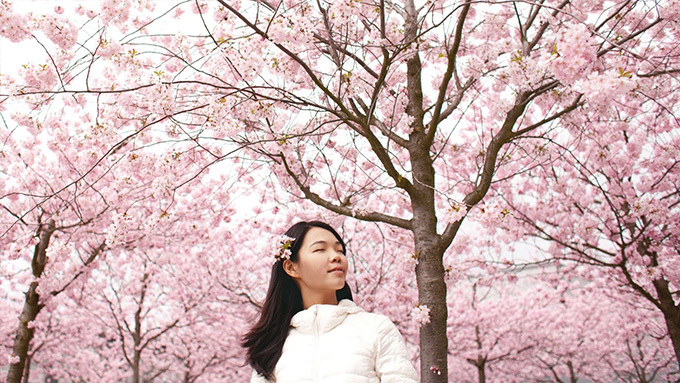 It was the first time Gummy was baptized, and it made Bettina happy because it was her daughter's own choice to accept Christ as her "personal Lord and Savior." It was also an answered prayer for the celebrity mom, who, in one of her posts, recalled the momenther eight-year-old child told her that she wanted to be baptized. They were on their way then to Siargao. A year later, the mother-daughter duo went to the Holy Land—an area roughly located between the Jordan River and the Mediterranean Sea. The night before their baptism, Bettina asked Gummy this question: "Is baptism what you need to be saved and go to heaven?" The girl's answer was a biblical verse, "No Mom. Its believing in Jesus. Because He is The Way Truth and Life. (John 14:6)." Bettina further asked, "So what do you believe about Jesus, who is He?" Again, Gummy quoted a biblical verse, "The Son of God who died on the cross for my sin. (John 3:16) To forgive. He is the Savior because He died and on the third day He rose back to life." Bettina's full Instagram caption read: "The even GREATER ANSWERED PRAYER is for my little girl to FULLY UNDERSTAND HER FATH, WHY SHE BELIEVES IN WHAT BELIEVES IN and PUBLICLY DECLARE IT. "@gummybites7 accepted Jesus as her personal Lord and Savior [on] March 29, 2018. "Last year when we were enroute to Siargao in the airport prayer room, I was prompted to lead and ask her and she received Jesus. "A year later, we are in Holy Land and she was baptized FOR THE FIRST TIME in the same waters WHERE JESUS WAS BAPTIZED! "Right? To which I affirmed, yes. So I pushed some more. So what do you believe about in Jesus, who is He? "The Son of God who died oon the cross for my sins. (John 3:16) To forgive me. He is the Davior because He died and on the third day He rose back to life. "My 8 year old who takes my breath away. Hallelujah! "Baptism is a PUBLIC DECLARATION of your INNER CONVICTION. "Confessing before the Lord and witnesses that you have made a choice of who your Master is-the Lord Jesus Christ. And that you have decided to follow Him. "First believe then be baptized. What a blessing to witness this little woman of God grow up. "PRAISE THE LORD! Lord please continue to show me with grace and wisdon in raising and training her. I need you Jesus." Bettina reaffirmed her faith as well. "1. Be baptized in the same river Jesus was baptized in (We were very sure it was on this side of the Jordan River, by the way!) and 2. To be baptized by our Senior Pastor Peter Tanchi. Thank you Jesus! PRAISE YOU!!"